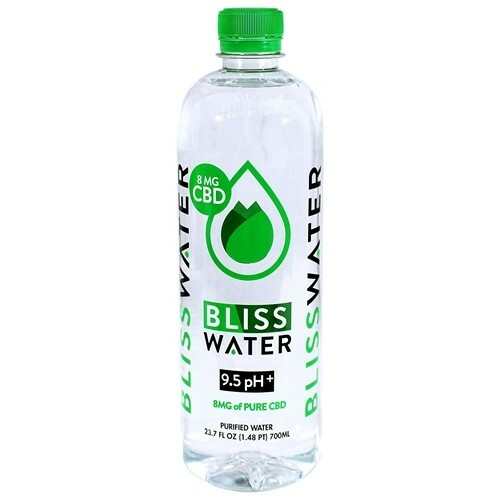 Bliss Alkaline CBD Infused Drinking Water. 23.7 Fl oz (700ml). 1ct. Bliss Alkaline CBD Drinking Water provides better hydration than filtered waters with crisp, hydrating taste. 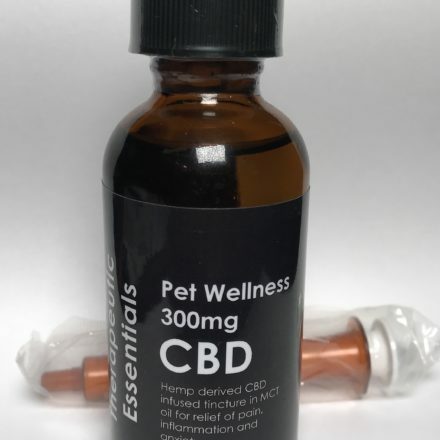 Infused using ionized alkaline water that expels toxins from your body, metabolize nutrients, and reduce acid in the bloodstream, drinking our CBD water will enhance the feeling of well-being and relaxation while reducing pain, bruises, inflammation, and anxiety. 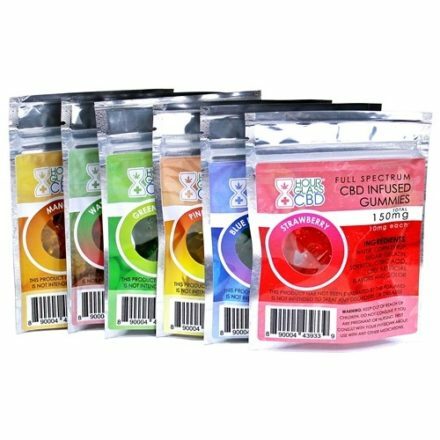 When ingesting Nutrients and CBD, only 20% (or less) of CBD get absorbed into the body due to the large molecular size. Your powerful digestive system trashes the rest. Bliss Beverages encapsulate the large CBD molecule with the aid of Nanotechnology, turning it into a water-based, tiny molecular formula. This then become easily absorbed by your cells. Why Bliss Alkaline CBD Water? PHTHALATE FREE – Bliss CBD water comes in a UV and nano-sterilized 500ml. bottle, free from BPA and phthalate. You won’t be getting any dangerous chemicals into your body. 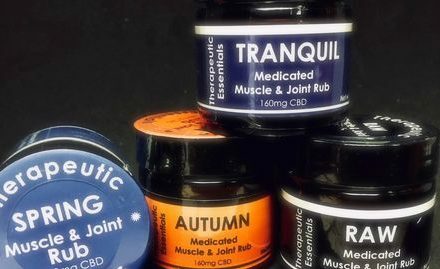 TAP INTO THE POWER OF ORGANIC CBD – By consuming CBD waters, people can benefit from myriad therapeutic effects including enhancing the feelings of relaxation and well-being, and reducing inflammation, pain, and anxiety. Some even found it useful in treating epilepsy (by reducing the frequency of seizures) and cancer. SUPERIOR HYDRATION – Bliss Alkaline CBD Water hydrates faster and better than filtered drinking waters. Add to your favorite beverage or you can enjoy directly from the bottle.